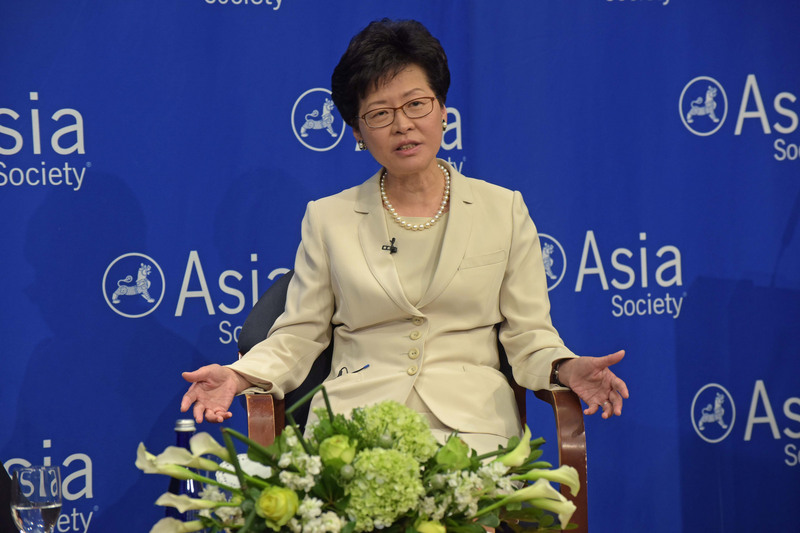 When Carrie Lam, Beijing’s favorite, won 2017 Hong Kong’s chief executive election, many questions regarding city’s future and the possibility of political reforms were raised. IEMS’ David Zweig explained how the election process works in an episode of the "China Power" podcast series hosted by Center for Strategic and International Studies. He shared that, in order to be eligible, a candidate has to get at least 50% of votes from The Standing Committee of the National People's Congress first. After that, he can become a candidate for the election in Hong Kong under the universal suffrage system. This process is complicated, Zweig said, as the Committee is mostly conservative making it harder for Democratic candidates to pass the first round of the election.